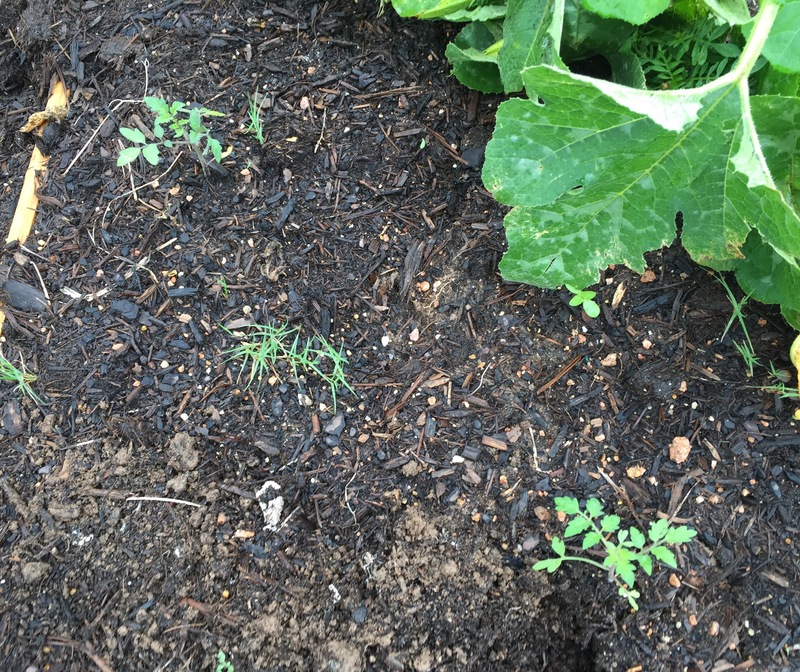 Oh my gosh do I have tomato plants! 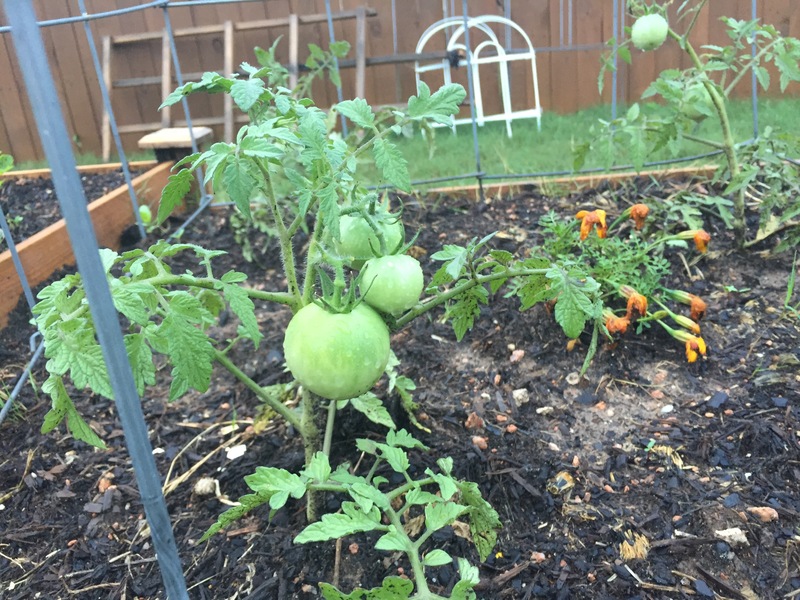 This entry was posted in Gardening and tagged tomatoes on April 14, 2016 by Julie Riebe. 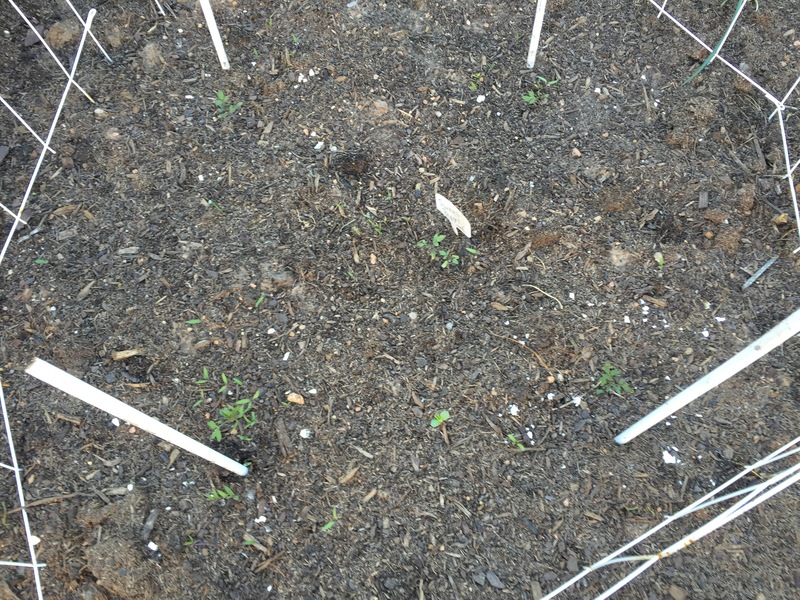 This entry was posted in Gardening and tagged greenhouse, tomatoes on November 19, 2015 by Julie Riebe. 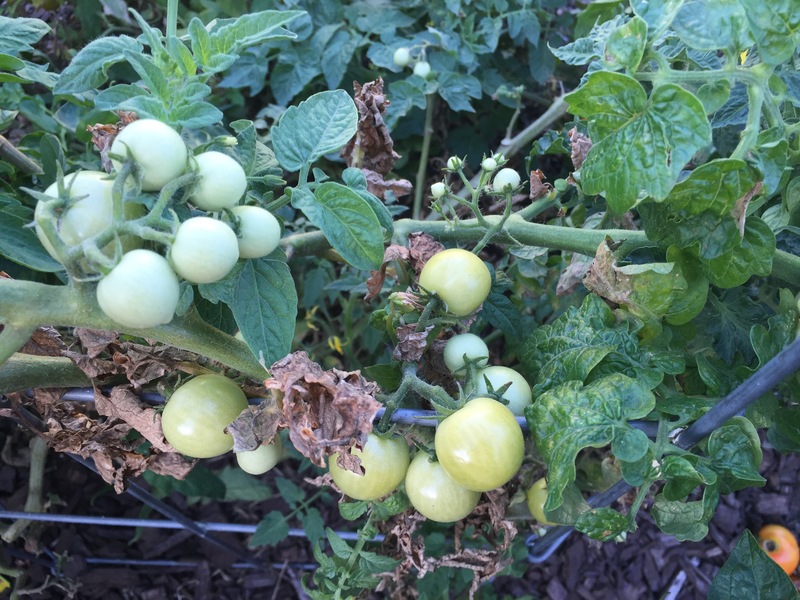 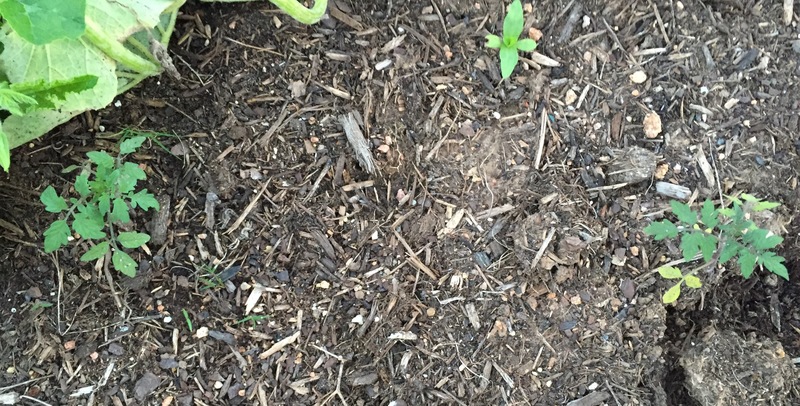 This entry was posted in Gardening and tagged tomatoes on November 7, 2015 by Julie Riebe. 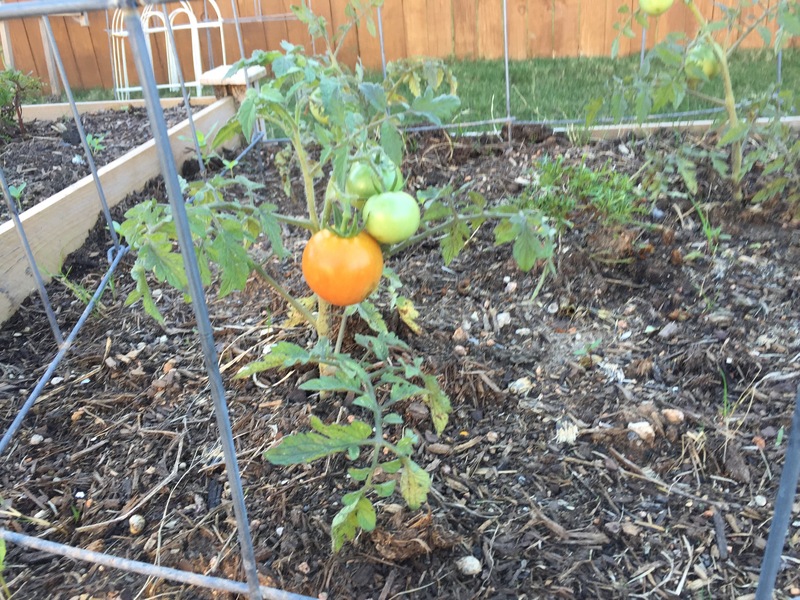 This entry was posted in Gardening and tagged tomatoes on October 31, 2015 by Julie Riebe.